Bottled Water Service for your Office or Home – Horizon Coffee and Water Service, Inc. 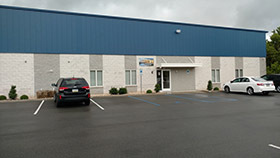 HORIZON BOTTLED WATER SERVICE is Pittsburgh’s premier most dependable water supply service. 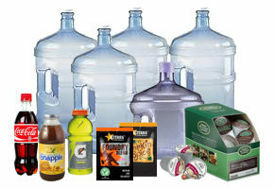 We have every variety of bottled water products to fit your needs. We have been providing affordable bottle water services for business and home customers in the Pittsburgh area for nearly three decades. 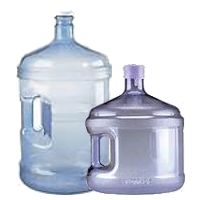 We provide 3 and 5 gallon handled cooler bottles along with point of use water filtration coolers. 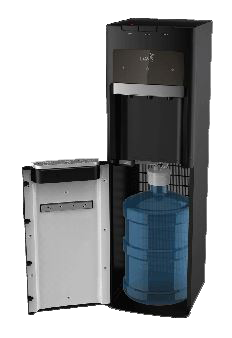 ALL our 3 & 5 gallon bottle water is now filtered thru reverse osmosis. HORIZON BOTTLED WATER SERVICE provides commercial and residential bottled water service to all of the communities in the Pittsburgh, Greensburg, Latrobe, Westmoreland and Allegheny county areas. If you are located anywhere in Western PA and need bottled water service or are not satisfied with your current water service provider, contact us TODAY! 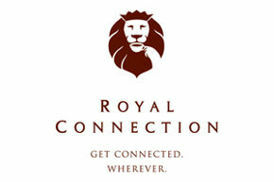 Call Toll Free at 1-800-927-9864. HORIZON BOTTLED WATER SERVICE 20 oz. (24) Dasani bottled water products include Dasani Water, Lemon Dasani, Raspberry Dasani, Strawberry Dasani and Grape Dasani. HORIZON BOTTLED WATER SERVICE Dasani / Evian bottled water includes 300 ml. Dasani (24), 12 oz. Fridge Pack Dasani (24), 1/2 Liter Dasani (24), 1/2 Liter Lemon Dasani (24), 1/2 Liter Grape Dasani (24), 1 Liter Dasani (12), 1/3 Liter Evian and 1/2 Liter Evian.